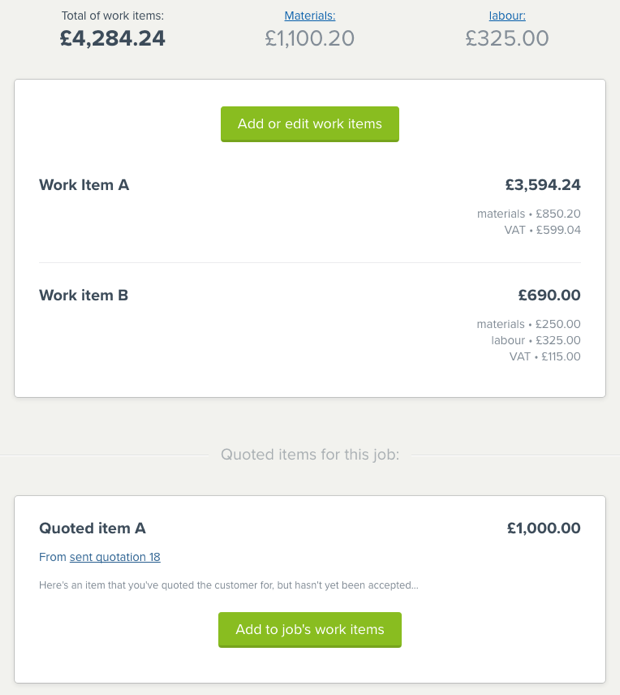 Announcing an easier way to work with items through quoting, job and invoicing. Whether you’re quoting for work, managing a job or invoicing for completed work, work items allow to you keep track of the work details. Invoice the remaining balance of a job. Already created an invoice for a job? Now you can easily invoice the balance. Invoice based on job %. Need to invoice 25% of the job total? Done. Invoice based on job items. 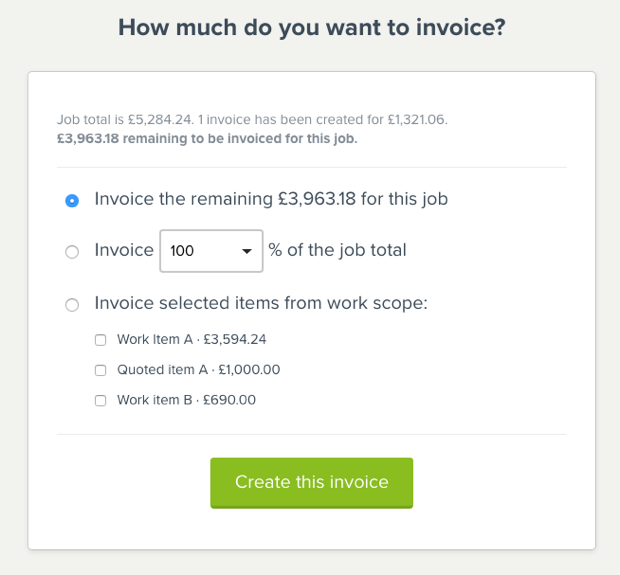 Want to break-down your invoice to show all the items you’ve completed? 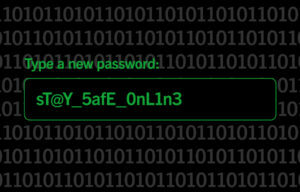 Just select which to include and we’ll calculate the rest. 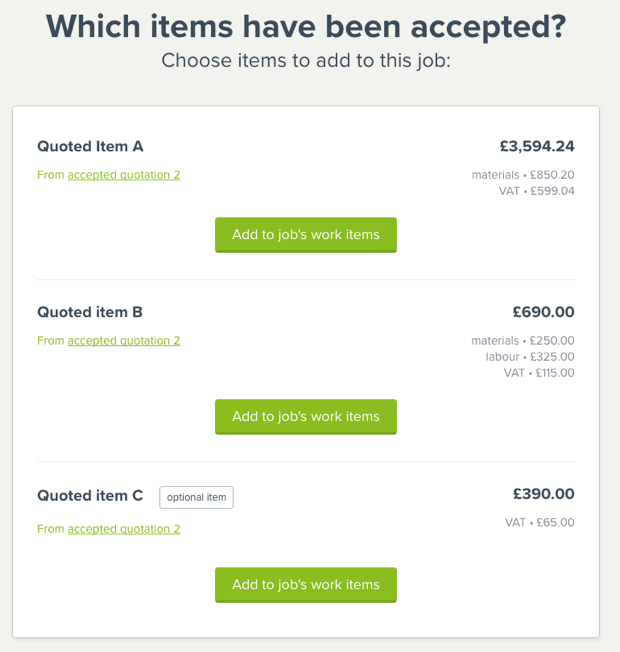 We also show you what’s already been invoiced for that job, so you can invoice more accurately. Job work details now allows you to add quoted items as job items, so that your job total and scope can be kept correct and up-to-date. You can also view the items that have been quoted, but not yet accepted by your customers. Finally, adding new work items to your job – or editing them – can now be done by clicking ‘Add or edit work items’. When a quote’s been accepted by your customer you’ll now have an option to choose which items have been accepted. 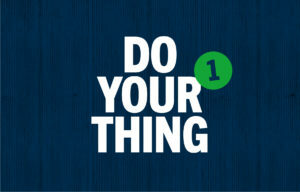 This allows you to choose which work items should be included in the job for that quote. 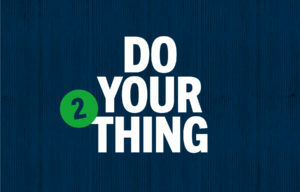 It’s a simple step that means your job work details and job pricing are the same as agreed with your customer.